A University of Wolverhampton academic has had two articles published in the same issue of a prestigious academic journal. 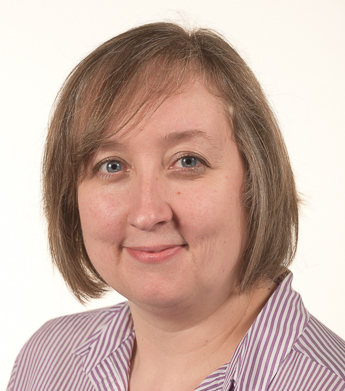 Dr Sarah Browne, Head of the School of Performing Arts, had the articles published in Studies in Musical Theatre (Volumne 12, Issue 3) in December 2018. The articles are both feminist readings of well-known musicals. The first article, ‘Girl Talk: Feminist Phonocentrism as act of resistance in the musical Hair’, celebrates the 50th anniversary of the musical – refocusing women of the cast by placing them at the centre of her analysis. The second article is a feminist reading of the Sting musical, ‘The Last Ship’, focusing on how revisions made to the UK version reposition women as central to the community and the plot, looking at how transferring ‘The Last Ship’ from Broadway to Newcastle results in a ‘feminist political musical for the Brexit era’. Sarah, whose work has also been published by Oxford University Press, Palgrave and Routledge, said: “I am honoured and delighted to have had two articles featured in the same issue of this prestigious journal. “The University of Wolverhampton is doing really important work in recognising women’s voices in our joint initiative ‘Hear Her Song’ with the Canales Project and the United Nations Decade of Women. The journal can be viewed online.